Just for indication, here is the configuration I used. -In "general", in the "Size & position" box, I unticked "lock popup position", to change the position of the popup. -foo_prettypop does popups in the outlook style, much less customizable in my opinion. -Apparently, foo_advancedcontrols includes a similar features but I think you just get that balloon. 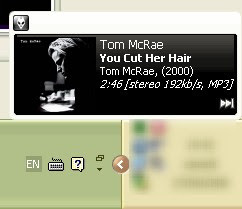 ty for this plugin, i have been searchin for a notification on foobar! 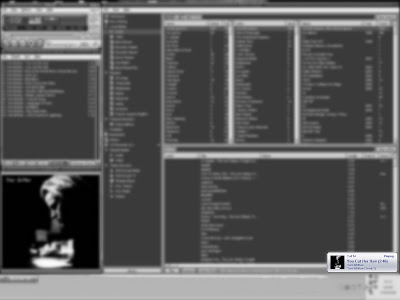 It crash on foobar2000 v1.1 on skin section. Please fix it. thank you so much, i've been having troubles using prettypopup for years!